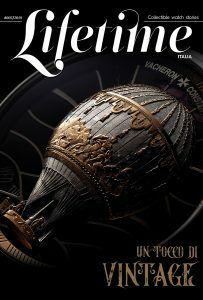 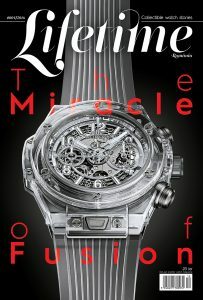 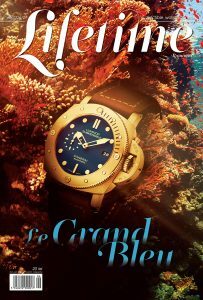 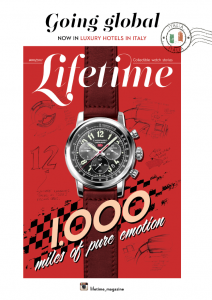 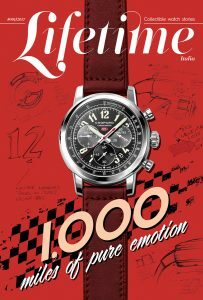 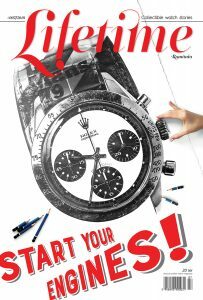 Proud to join Breitling Summit in London, Lifetime Magazine presents you the new Premier creations. The Breitling Premier collection reintroduces a name that has a special significance for the watch brand. 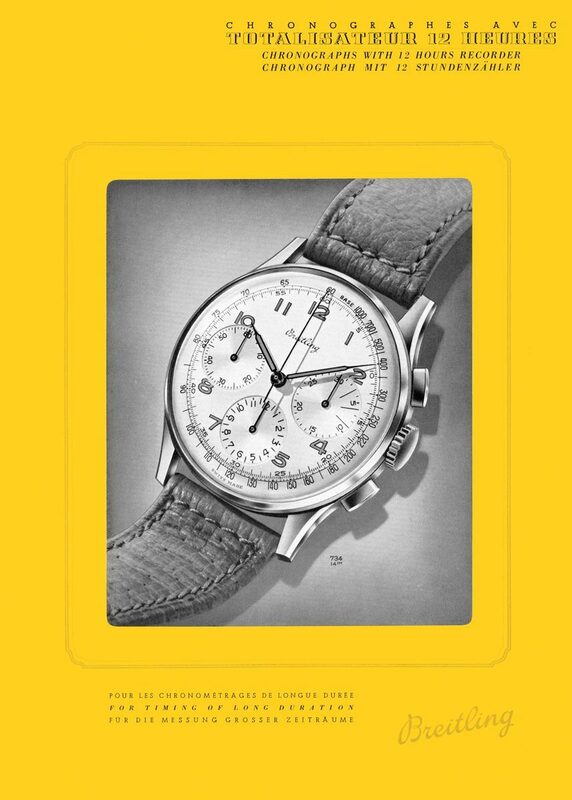 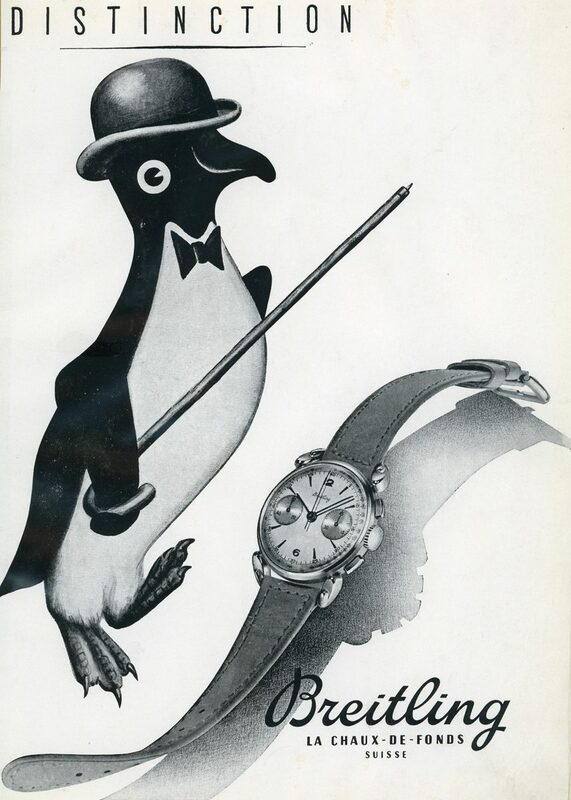 In the 1940s, Breitling introduced its first collection of truly elegant watches, which were defined by their fashionable flair. 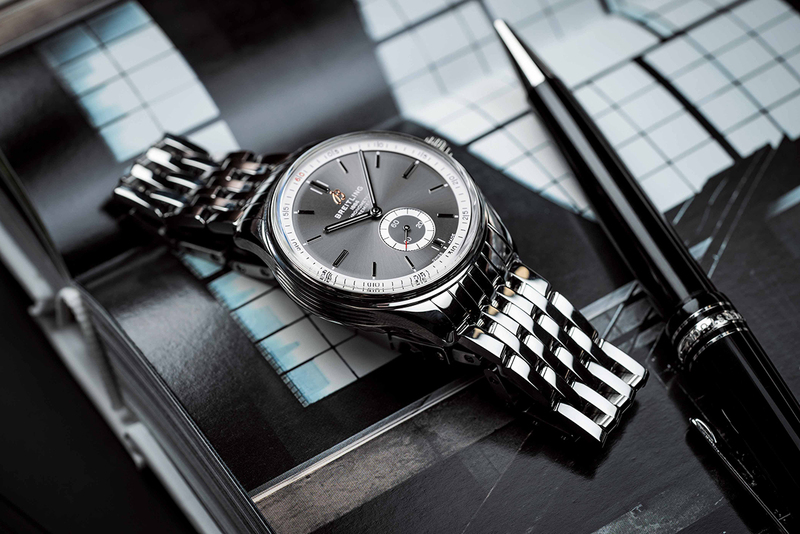 The new Breitling Premier collection combines purpose with style, delivering quality, performance, and timeless design that are worthy of the watch brand’s proud legacy. 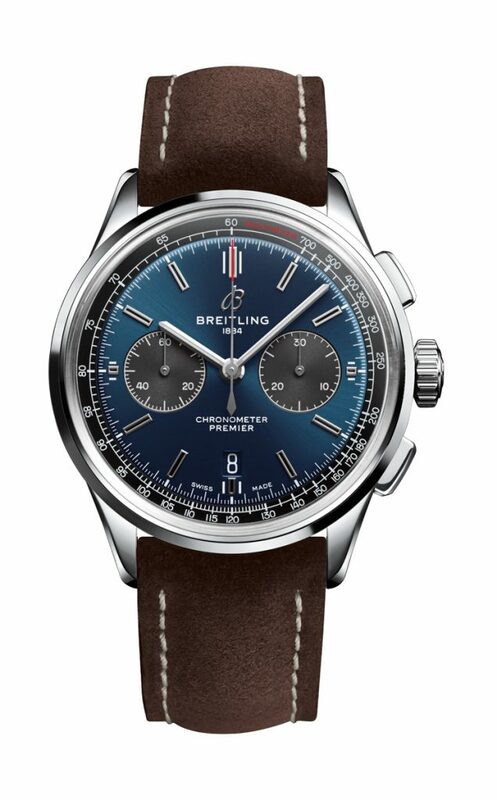 While the collection is specifically dedicated to Breitling’s “land” environment, the design team were also influenced by some of the brand’s early models. 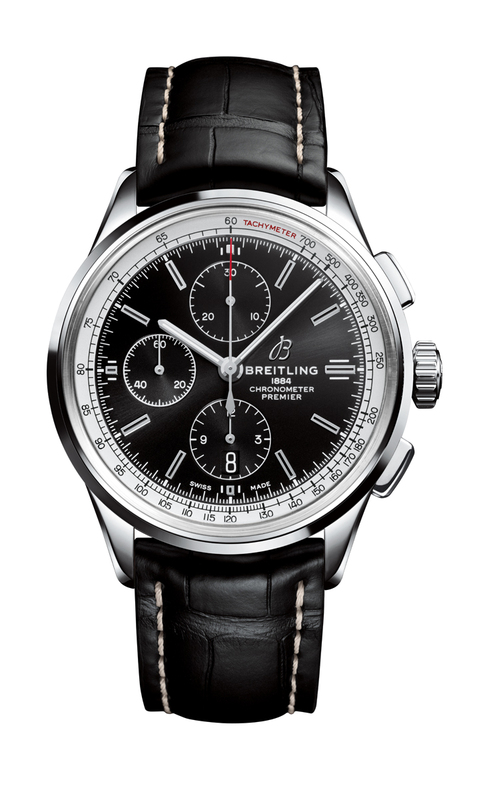 The Premier B01 Chronograph 42 models, equipped with the Breitling Manufacture Caliber 01, are the flagship watches in the new collection. 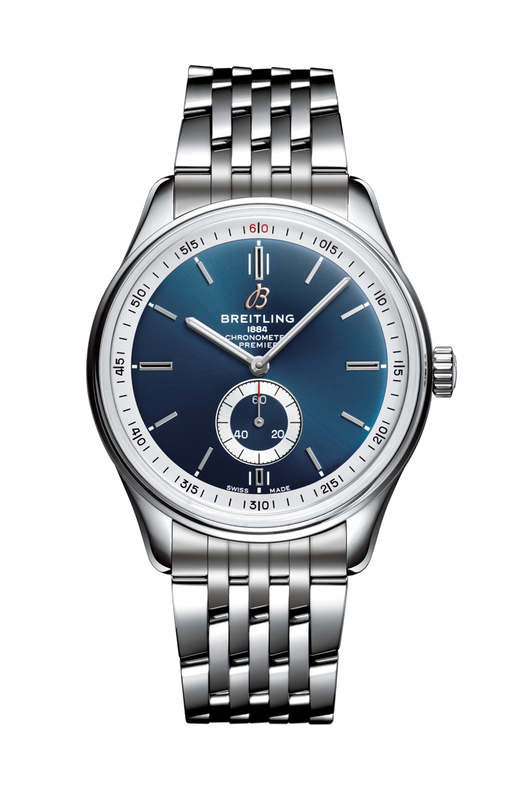 Developed in-house by Breitling, the Caliber 01 has established itself as one of the finest mechanical watch movements in the world. 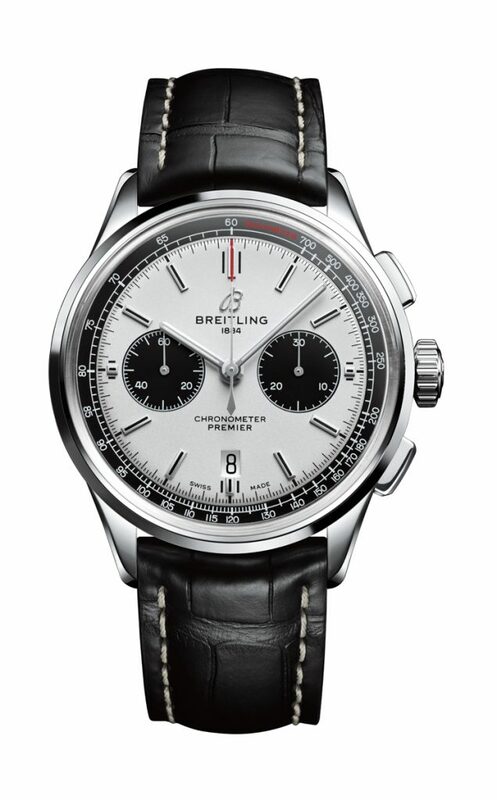 The self-winding, chronometer-certified chronograph has a power reserve of over 70 hours. 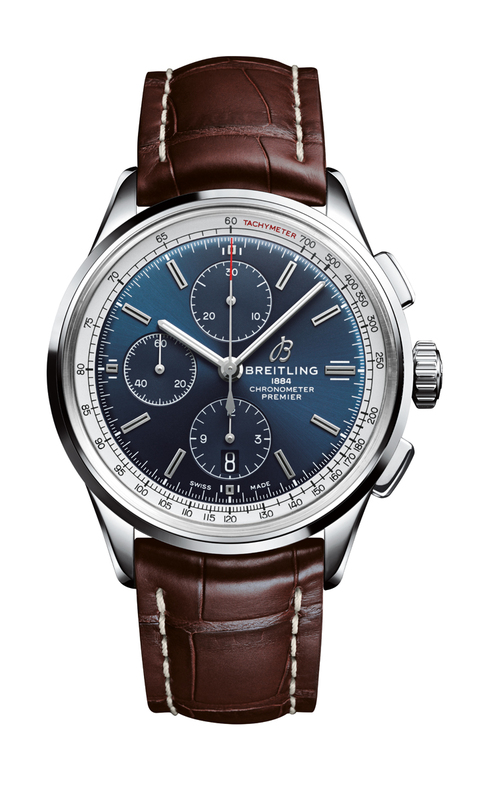 The Breitling Premier B01 Chronograph 42 is presented in a robust 42-millimeter stainless-steel case with a transparent caseback, and is available with a dark blue or silver dial. 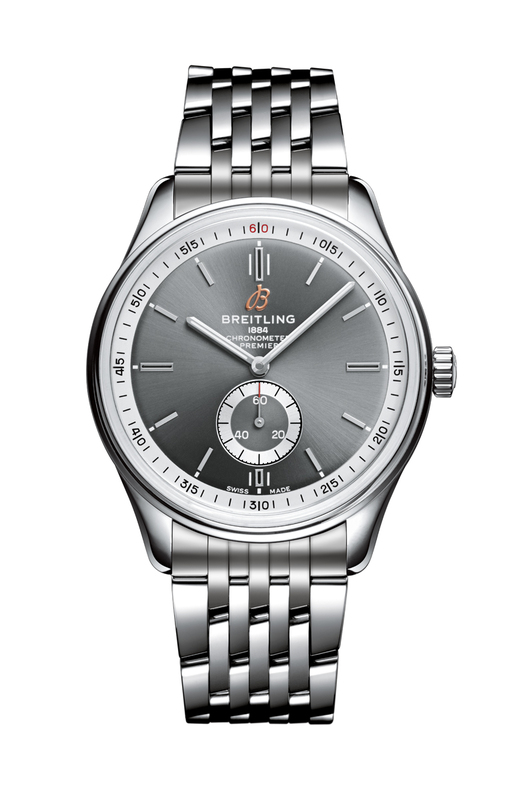 The performance of the watch is assured by a Breitling Caliber 13 chronometer movement. 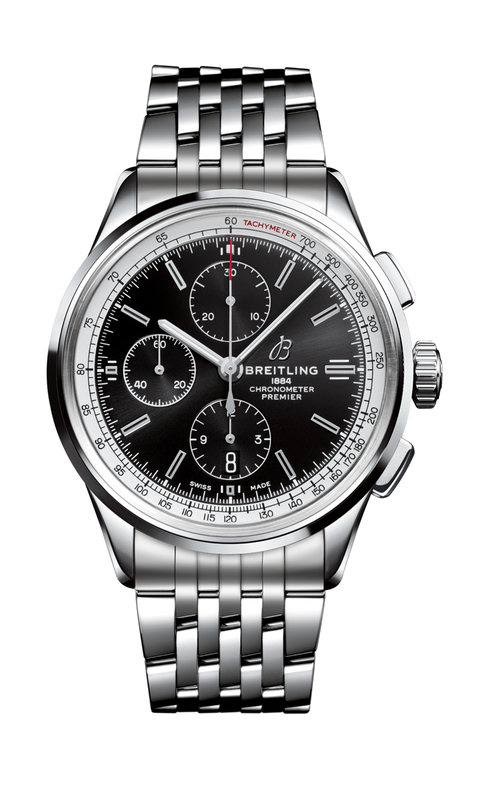 The Breitling Premier Chronograph 42 features chronograph minute and hour counters at 12 and 6 o’clock, respectively, as well as a small second subdial at 9 o’clock. 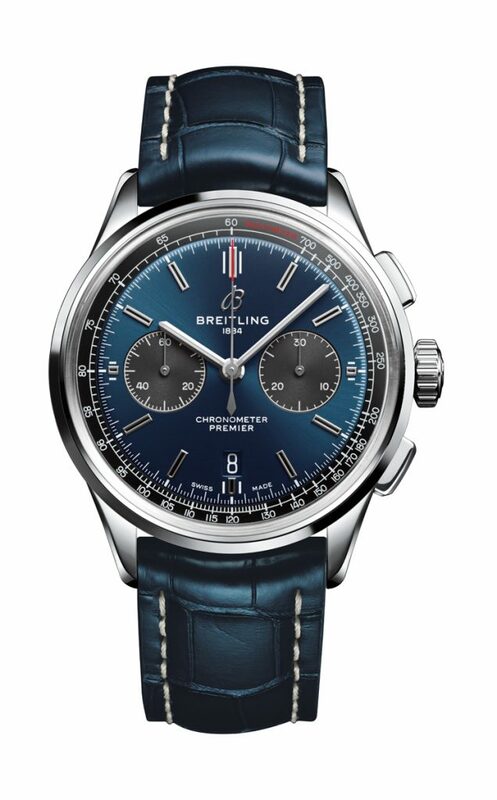 The Premier Chronograph 42 features a 42-millimeter stainless-steel case and is available with either a blue or a black dial featuring a white tachymeter ring with a black scale. 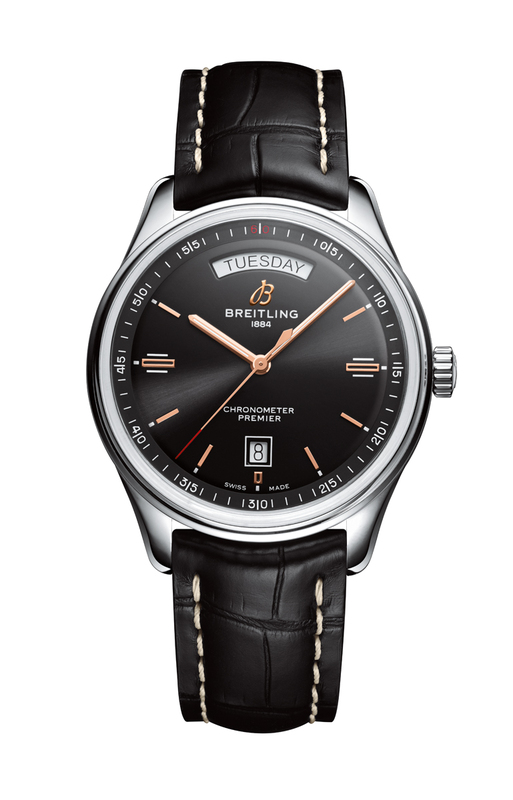 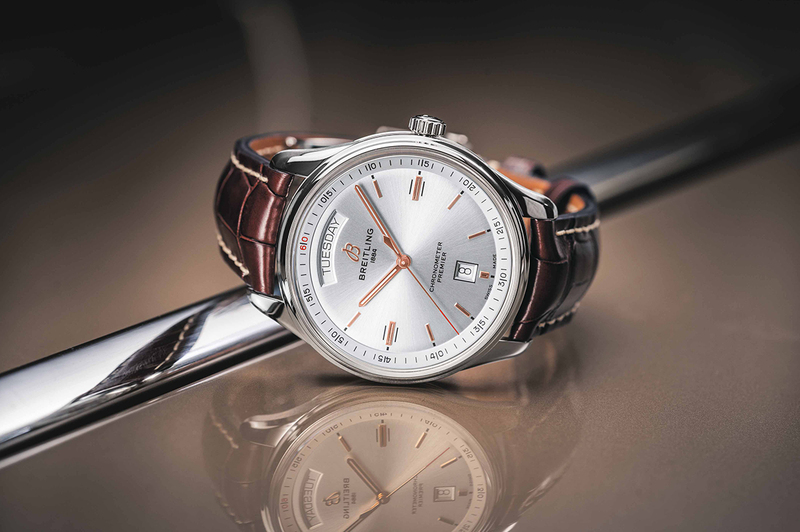 The Breitling Premier Automatic 40 evokes Breitling’s elegant watches from the 1940s. 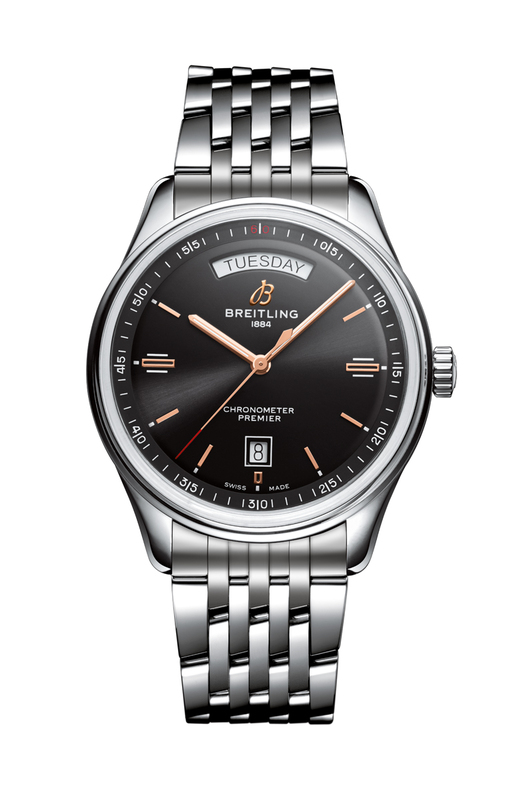 Inside its stainless-steel case is the Breitling Caliber 37, a self-winding mechanical chronometer movement. 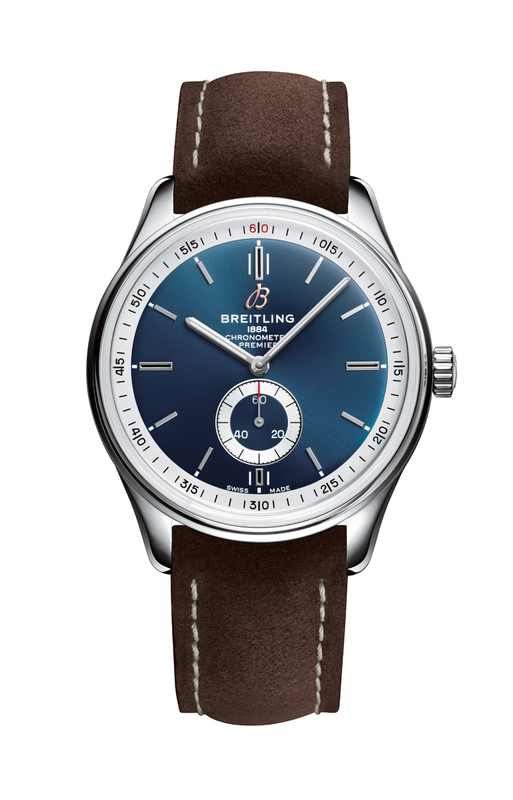 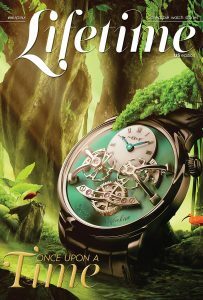 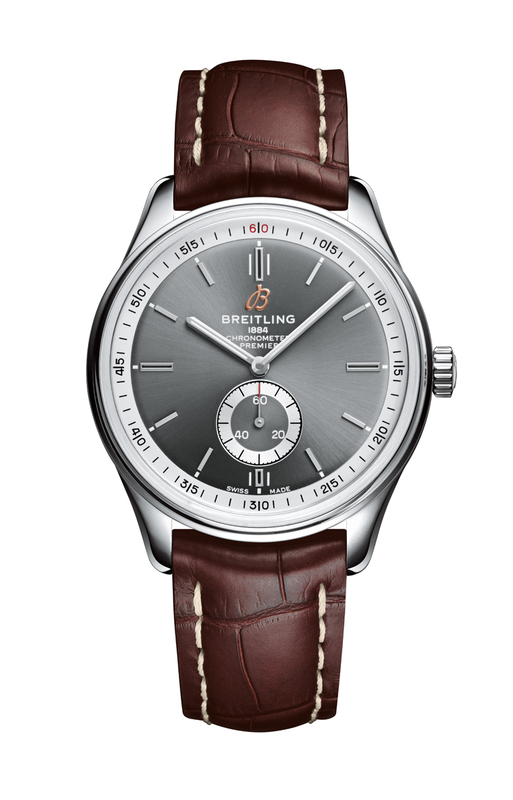 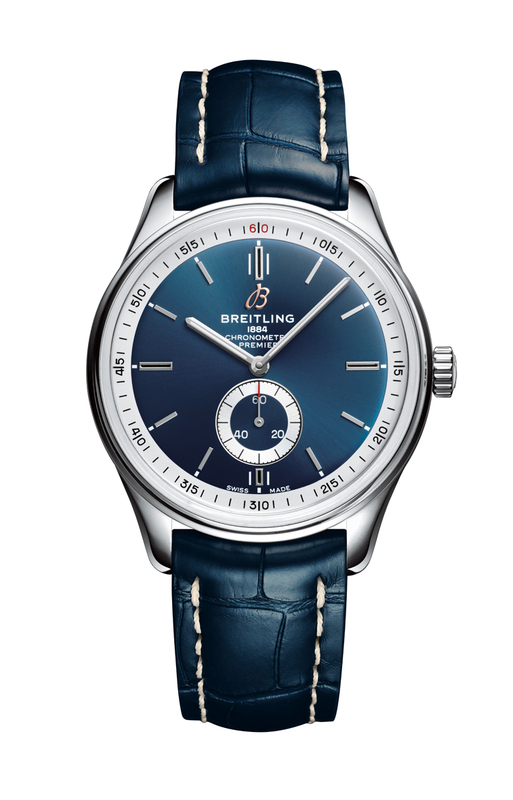 It is available with an anthracite, blue, or silver dial. 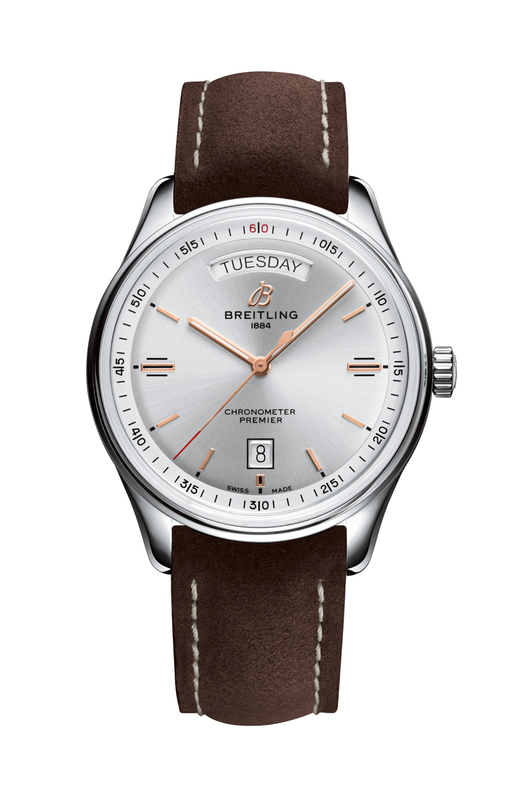 Each dial option is available with either a nubuck or alligator leather strap or a stainless-steel bracelet. 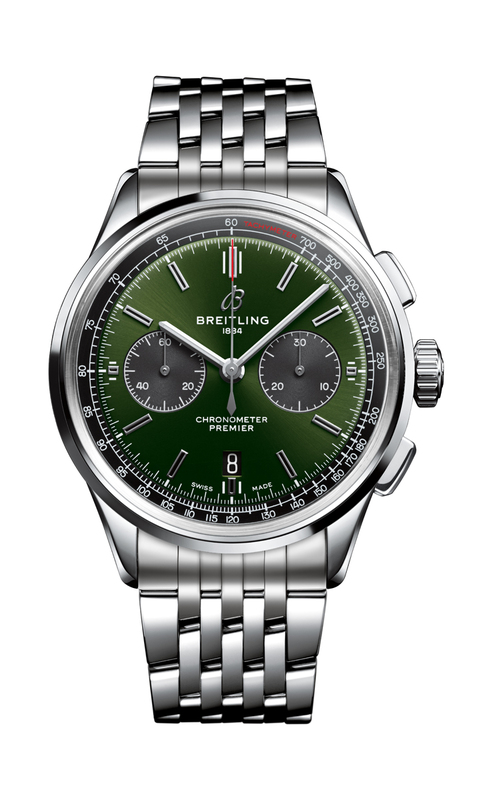 The Premier B01 Chronograph 42 Bentley British Racing Green celebrates Breitling’s long-standing partnership with Bentley Motors. 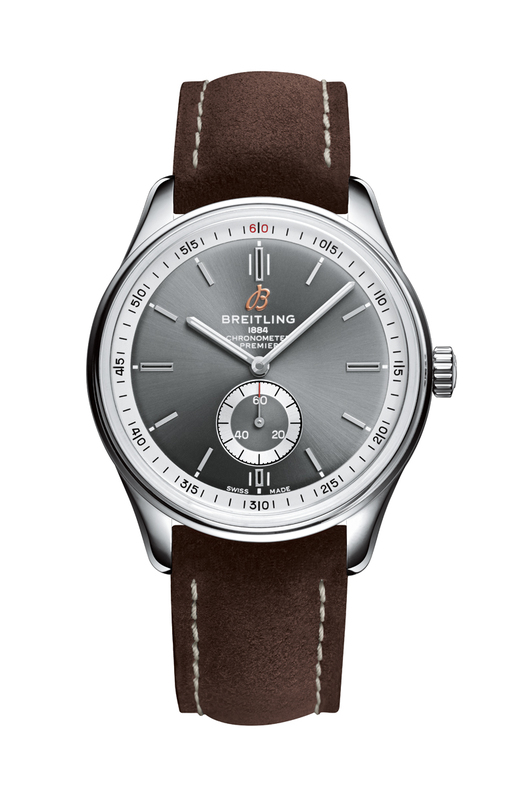 Formerly presented in the separate Breitling for Bentley collection, this model and future Bentley limited editions will be introduced in Breitling’s existing watch families. 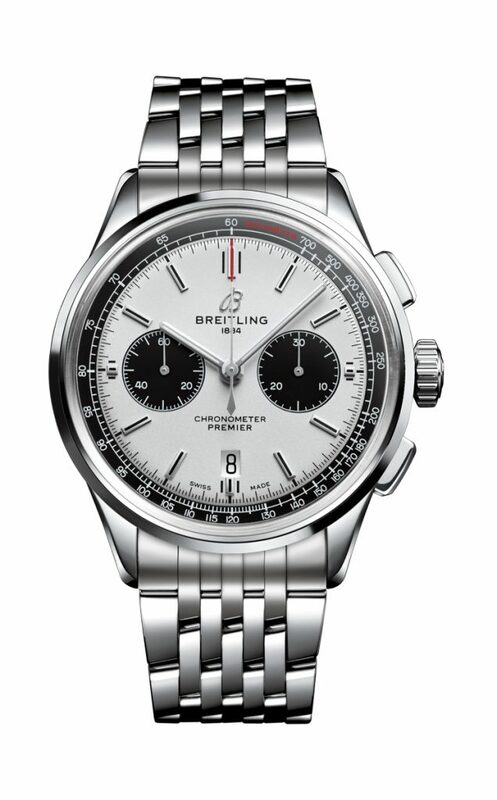 Powered by the Breitling Manufacture Caliber 01 mechanical movement, which is visible through the transparent caseback, the watch has a 70-hour power reserve. 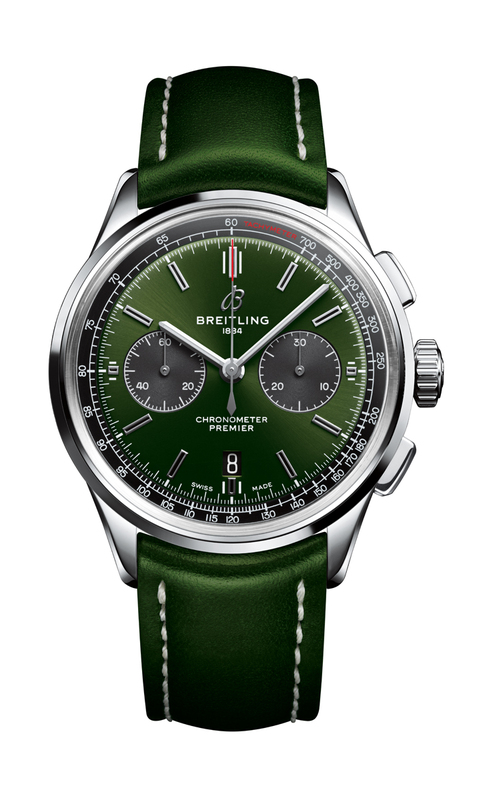 This watch features a striking British racing green dial and is available with either a stainless-steel bracelet or a British racing green leather strap, which matches the dial. 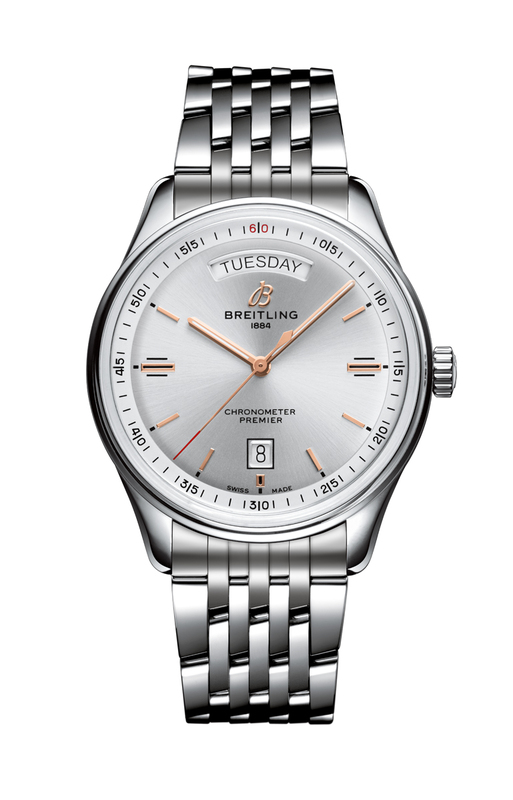 The contrasting subdials are located at 3 and 9 o’clock, while the date window is at 6 o’clock.